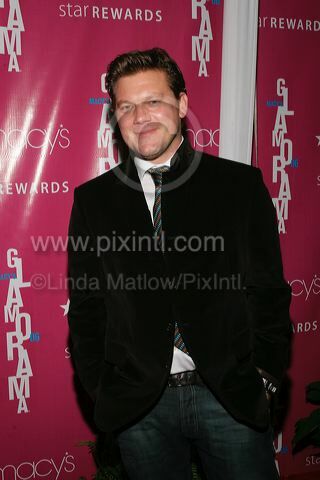 Macy's Glamorama 2006 ! The *BEST* event of 2006 ! Macy's Glamorama 2006 happened Friday night. They raised close to a million dollars on the event.Proceeds go to the Art Institute of Chicago. Macy's Glamorama 2006 Glamosphere – creatively combined every sound, style and composition imaginable at the Chicago Theatre. 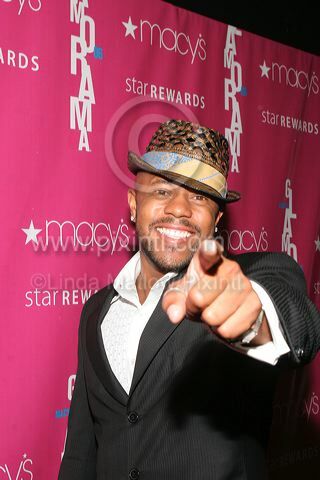 Celebrities walked the Red Carpet as the media grew restless for this years star,Beyonce Knowles to arrive. She arrived with her mother Tina and sister Solange. Grammy award-winning entertainer Beyoncé Knowles headlined this year and put on amazing but all too short performance. She performed two songs from her new CD and closed the show for the evening. Taking the stage prior to her performance was Ozomatli followed later by the unusual but energetic dancers Tommy the Clown group. The high-energy fashion show was between and during the performances. Cutting-edge, cross-cultural fall fashion designs this year included Marc Jacobs, Badgley Mischka, Just Cavalli, Peter Som, Tuleh, D&G, Temperley London, House of Deréon and more. In addition, this will be the national runway début of Tina Knowles House of Deréon line. The post party was held at Macy's State street store. Fans lined the street hoping to get a glimpse of the stars as they arrived from the theater. The stars posed for a brief photo op and then mingled with guests and enjoyed the creative and lavish display of food on 2 floors. This is one of my favorite events to cover every year.This year did not disappoint! Kat Foster(Steph Woodcock in FOX's "Till Death"
Beyonce Knowles launches her fashion line,"House of Dereon" at Macy's State Street Store. Beyonce Knowles along with her mother Tina Knowles launched their fashion line,"House of Dereon" at Macy's State Street Store. Fans packed the first floor to get a glimpse of Beyonce and marvel at the fashions the models were sporting. Bobbie Thomas of the Fashion Network did a Q&A with fashions latest entry into retail. above: Beyonce and Tima Knowles interviewed by Bobbie Thomas.